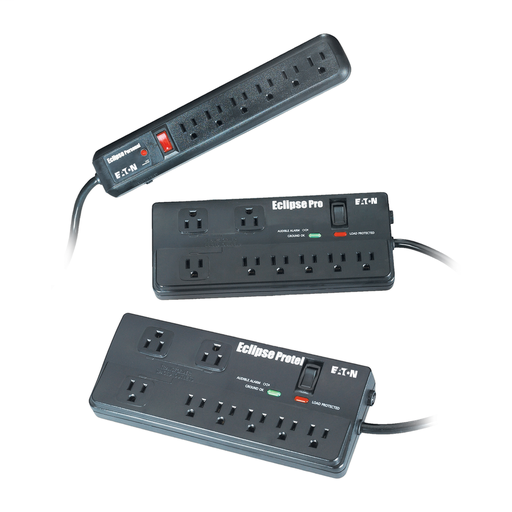 A Power Outlet Strip features a reset switch to eliminate the need for unplugging. It is designed to provide connections in small spaces. It is ideal for small homes and businesses. 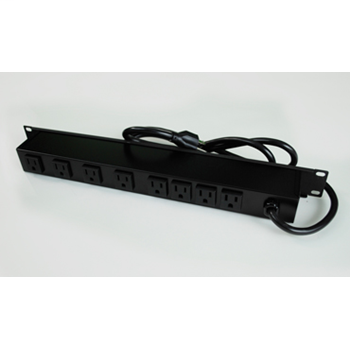 It offers a convenient reset switch to eliminate the need for unplugging.